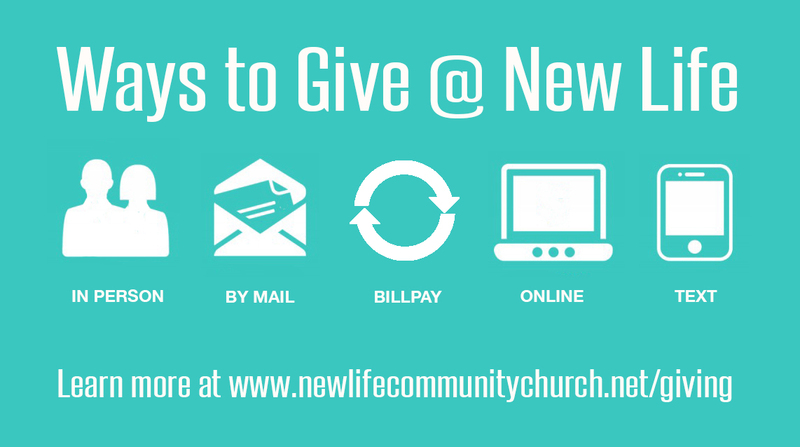 Want to learn more about giving at New Life? 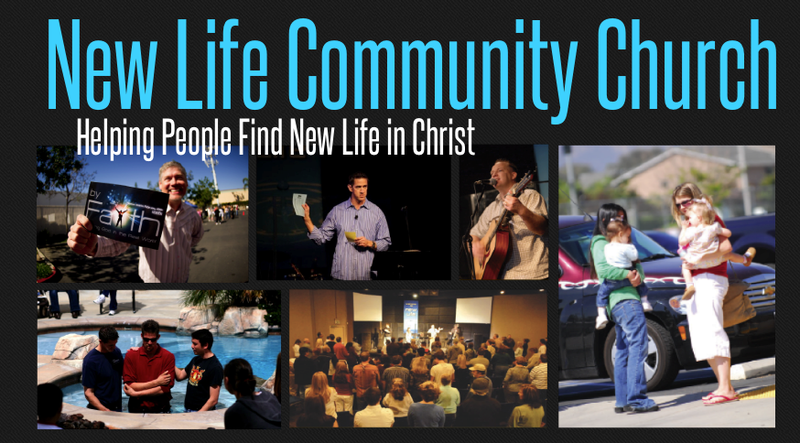 Check out our giving webpage. It answers many frequently asked questions and includes helpful resources on giving at New Life and other topics such as "What does the Bible teach about giving?" 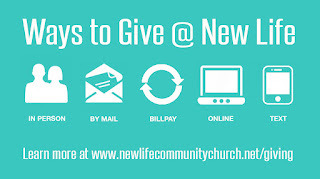 You can even give to New Life online through our webpage. To visit, just click here!